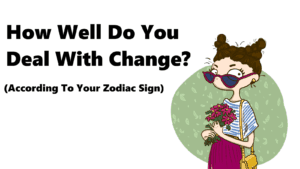 What Does Your Zodiac Sign Say About Your Money Habits? How we utilize our money can tell a lot about ourselves. 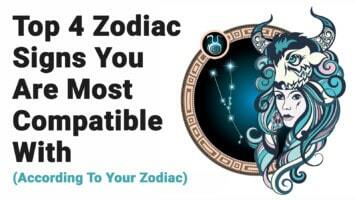 Your zodiac sign is always interesting to dive into and to learn more about. Some people completely resonate with their zodiac sign whilst others don’t at all. 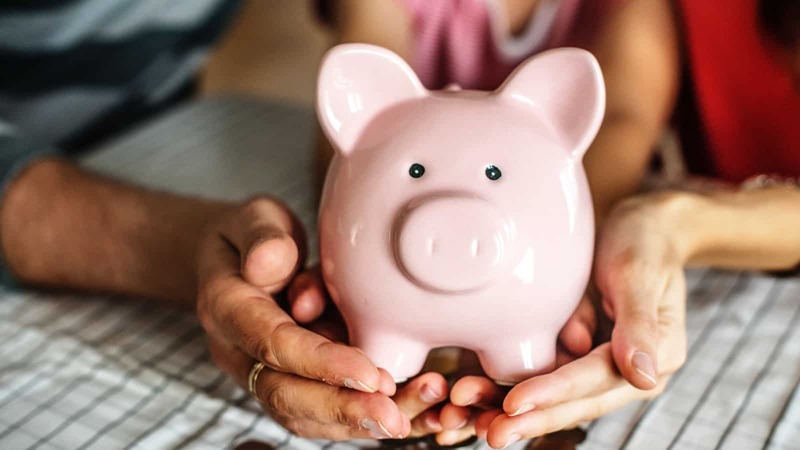 Regardless of how much you believe in the accuracy of your own zodiac sign, we’re here to tell you about your possible spending habits. Aries are known to go at things hard including spending. 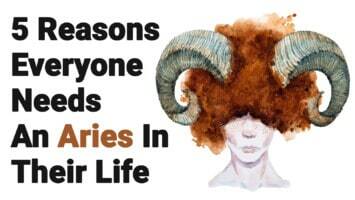 Have no fear, though Aries spend a lot of money they have a tendency to work just as hard to obtain money. Using technology such as goal planning apps are one of the ways you can maximize the amount of money you earn. You typically buy memberships and fashion items. You have a tendency to live in the moment and not think of the future when something exciting catches your attention. You adore what you do own, so adding a little something-something to your treasured collection is a necessity. Don’t worry though, when you don’t have tunnel vision you’re found planning and strategizing on how to save and spend money. You’ll be found buying random items or takeout. Gemini are always ready for an adventure that will bring new experiences. Though you have a passion to be flighty you know when it’s important to save your coins. Remember to keep your impulsiveness to a minimum in order to maximize the amount of money you can use for fun adventures. Purchases such as concert tickets and credit cards with rewards dictate your spending habits. Cancers all about creating a safe and comfortable environment for themselves and their loved ones. You also work incredibly hard for your money which means you have a hard time parting with it. A perfect solution to this is shopping at thrift stores or secondhand stores. You’ll find the perfect balance between money spending and money saving. Most of your purchases are for caring towards you and your loved ones such as tea, candles, and plants. Leos tend to have a flair for the dramatic, your spending habits are by far no exception. You make life look like a movie or a book with all that you spend your money on. Thankfully you know how to save your money. Budgeting is by far one of your best abilities. You’re seen typically buying food, outfits, and anything you can post on social media. Virgos are almost unnaturally good at finances. You may not be the best at saving but you have the gift of making money come out of nowhere. You will find out how to get what you want in life no matter what obstacles you may face. You’re usually buying stuff for your pet or candles. You’re all about beauty and grace. Buying the best products around. Since you need to fund your beauty cravings somehow, Libras are the ultimate savings seekers. Coupon codes and sales make your life a whole lot better. Be careful of how much you spend on miscellaneous items. Libras are typically seen buying beauty products. Being in control is important to you which is why you plan how you’ll spend your money so you know that you’re in control and nothing uncertain will happen. You typically buy the bare necessities and you’re always saving. You can typically be seen buying the bare minimum and plain, monotone clothes. You tend to buy things that help with your personal growth. You’re not afraid to take financial chances. This could your greatest talent or greatest weakness. Remember to keep your impulsiveness at a bay in order to keep your finances in check. You’re seen typically buying travel gear and plane tickets. Capricorns are the zodiac sign with the highest percentage of budgeters. Capricorns want to achieve their goals and know that saving money is of utmost importance. You think of the bigger picture instead of short term delights. You’re seen typically buying groceries and insurance. You’re very cautious about how you spend your money and plan accordingly. You make sure to consider all of the possibilities before acting. You’re a creative zodiac sign and implement your creativity towards ways to save money. When you do splurge, you’re typically seen buying electronics or books. Having a financial plan is one of the keys to your success. You’re less focused on the materialistic and tend to concentrate on your mind, body, and soul. Creating things yourself is how you live your life. You can be seen buying blankets and art supplies. Now that you understand your zodiac sign’s spending habits, you can properly save and spend money in a new way.